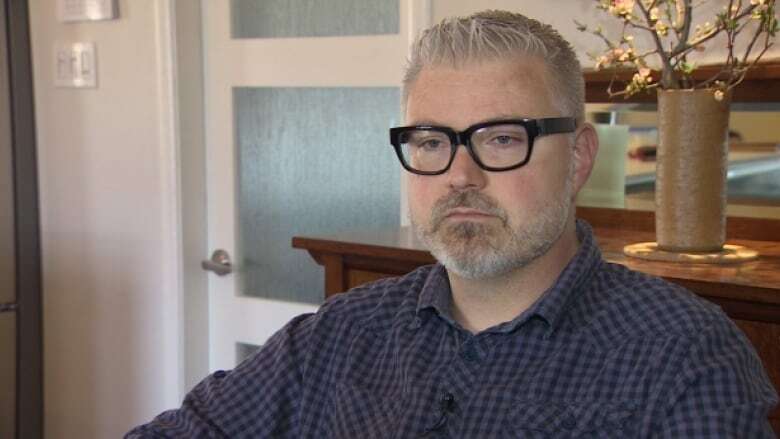 A candidate for Halifax's District 9, Halifax West Armdale, thinks all corporations should be banned from making donations to municipal election campaigns. "When those councillors are picking a contractor, should the contractor be allowed to donate?" said Shawn Cleary. "Right now they're allowed. It's like the wild west." Last year, a CBC News investigation into the 2012 campaign donations of elected councillors revealed that, for officials who accepted the donations, developer donations accounted for an average of 30 per cent of the contributions. This time around, Cleary said, people in certain neighbourhoods are asking him if he's taking money from developers. Cleary said he is not and has posted a list of candidates who have also refused. "The federal and provincial government banned corporate and union donations many, many years ago so Halifax is decades behind in reforming our campaign finances," he said. Mike Savage has no problems accepting developer donations. In 2012, he raised $308,805.32 — and $91,500 of it came from the development community. 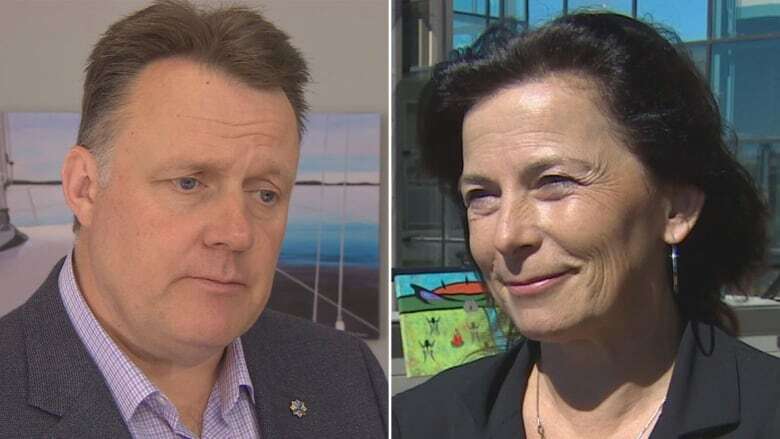 "The first decision we made as a council in this term was to turn down a large development in downtown Halifax from somebody who made a sizable donation to my campaign," said Savage. His competitor, Lil MacPherson, has decided not to accept donations from developers. "I just feel it's too close." said MacPherson. "We're deciding on development projects all the time in council and I just think we should be at arm's length." There are no municipal rules that limit the amount individuals or corporations can donate and no requirements for disclosing how the money is spent. A list of all donations over $50 has to be released after the election is over. For Brad Johns that's too late. He's the incumbent in District 14, Middle/Upper Sackville-Beaver Bank-Lucasville. This is the fifth campaign he's self-financed. Johns believes voters should see financial donations before they go to the polls. "There are many municipalities across North America where those donations are posted daily," said Johns. "So we could be doing that as well." Johns says he was disappointed recent discussions about municipal campaign reform did not lead to any changes. He says he has turned down about $10,000 in donations from three different developers and one engineering firm. "The reality is that nothing has changed from any of the other elections," said Johns. "I find that disheartening."